Composer: Fiona Macardle ► Piano Time Sports is an imaginative collection of exercises to limber up young hands and develop the technical skills required for the early grades. 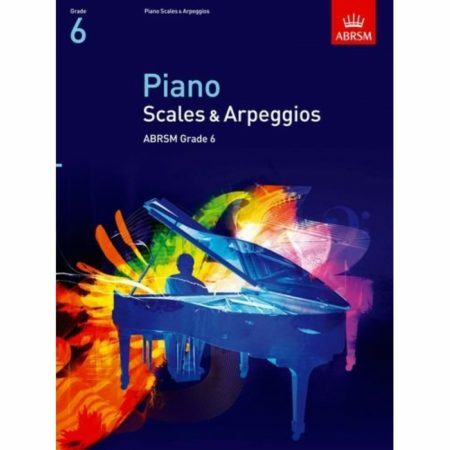 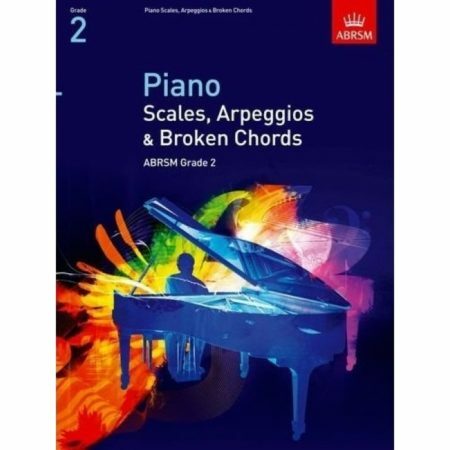 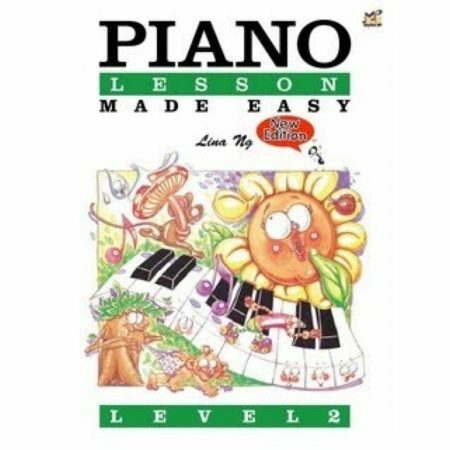 Each section of the book introduces the beginner pianist to a different technique through two warm up exercises and a short piece. 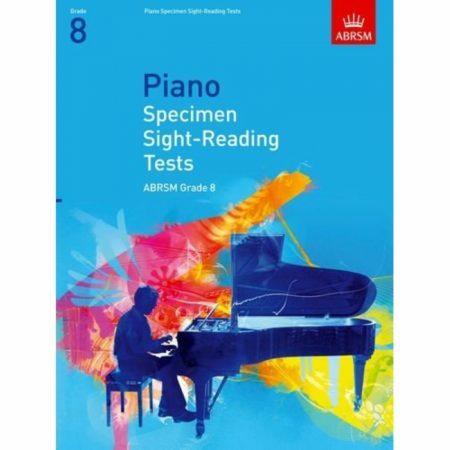 The pupil then gets the opportunity to demonstrate their new-found skill in an original piece which incorporates the technical point learned. 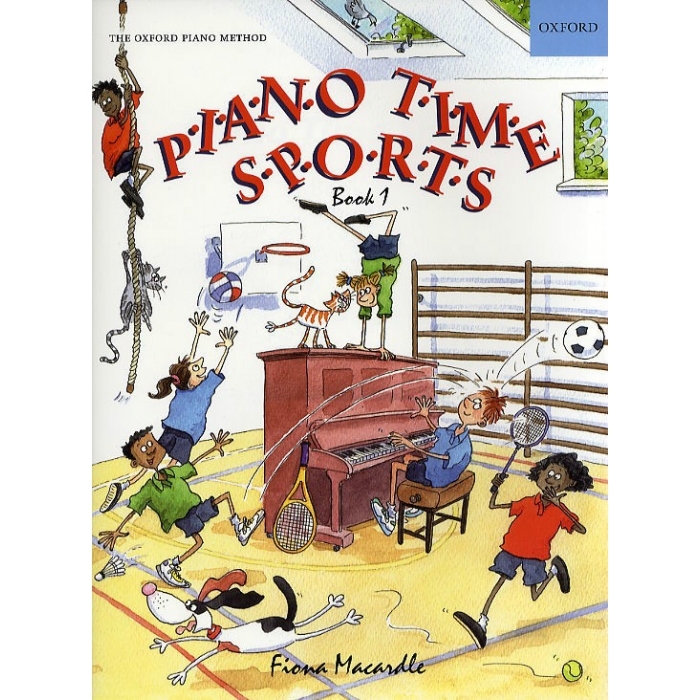 Packed with witty cartoons, Piano Time Sports is a fun way to acquire and build upon a range of fundamental piano techniques.